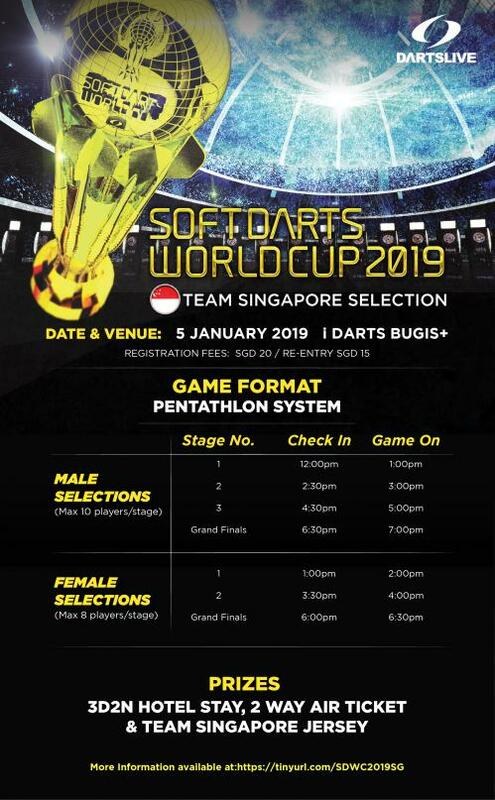 SOFT DARTS WORLD CUP: Team Singapore Selections are happening soon! Players* are invited to register via the link below to take part in the selections that will be happening on 5th January 2019 at i Darts Bugis+! 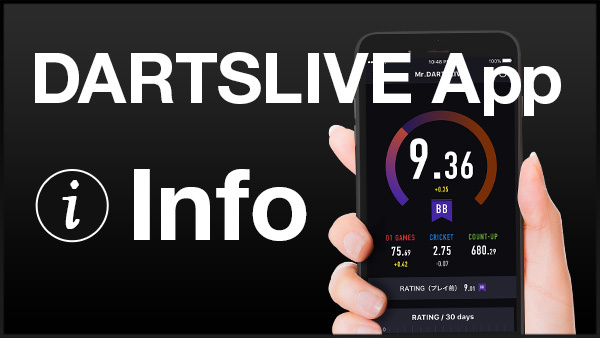 ■Top 4 Annual Ranking players from VENUS 700 2018 will auto qualify to the selection. 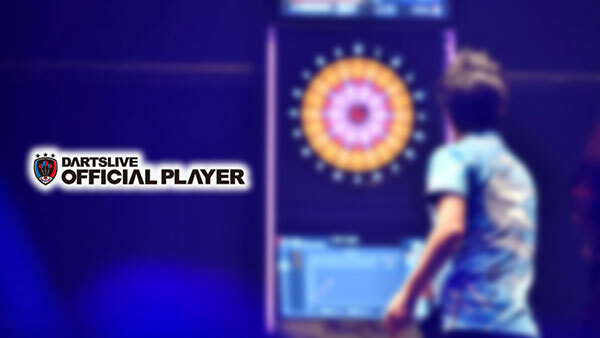 The Top 3 Male & Top 2 Female players will win a SPONSORED TRIP to the SOFT DARTS WORLD CUP 2019! This includes accommodations, flights and a Team Singapore Jersey! *Registration is open to all players who fulfilled the criteria above, with a valid Singapore passport.